Our family estate grows many sorts of fruits. 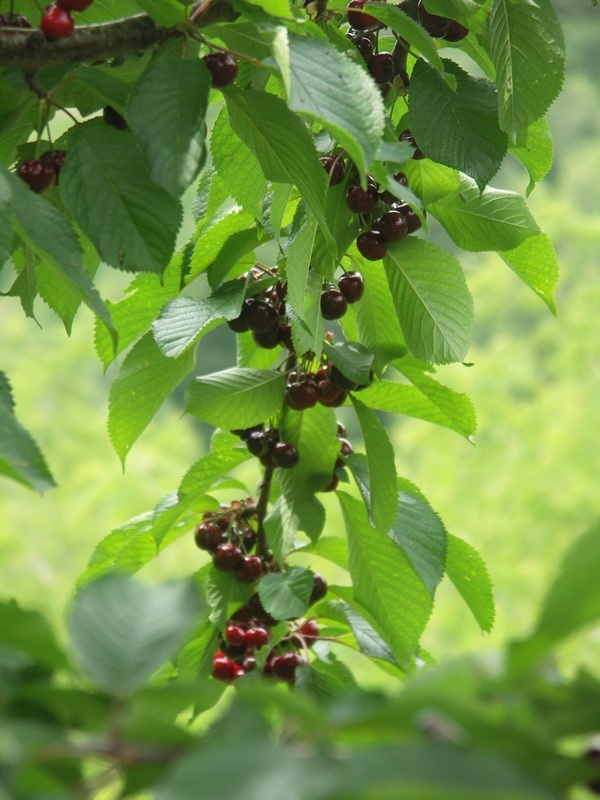 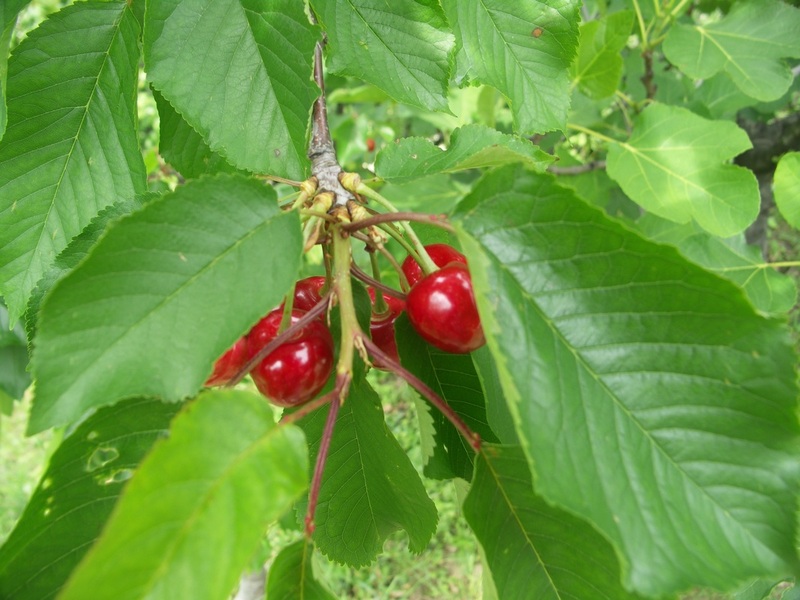 The most important are cherries, which are the most important fruit in Brda region. 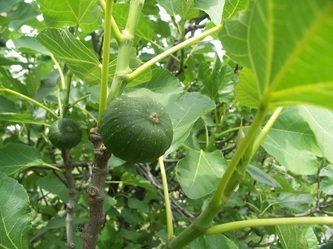 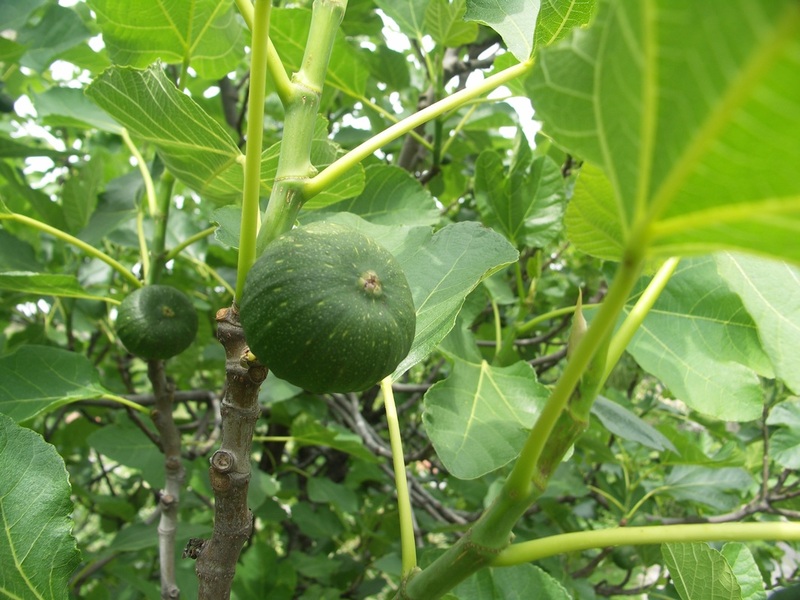 Besides that we also grow some apricots, figs, plums, apples, pears, peaches, etc.